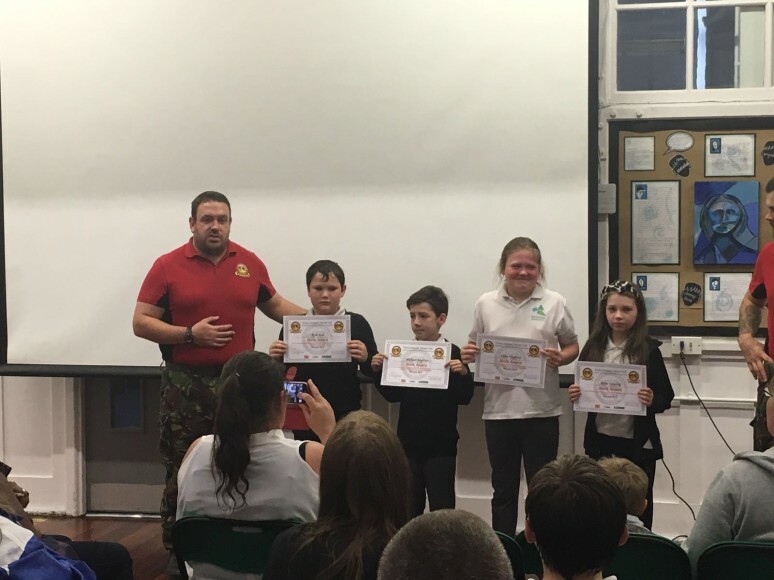 Last night we celebrated the achievement of the children who attended Challenger Troop. 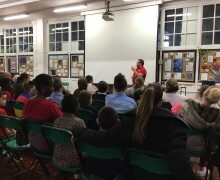 Thank you to all those parents who braved the weather to attend. 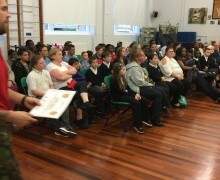 It was a fantastic evening with every child receiving a course completion certificate. 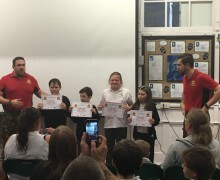 The following children had their efforts celebrated through merit certificates for showing positive attitudes throughout the course; Christian C (5f), Michael (4TB), Kyle (4LM), Katie (4LM), Tolu (5N) and Ciera (5F). 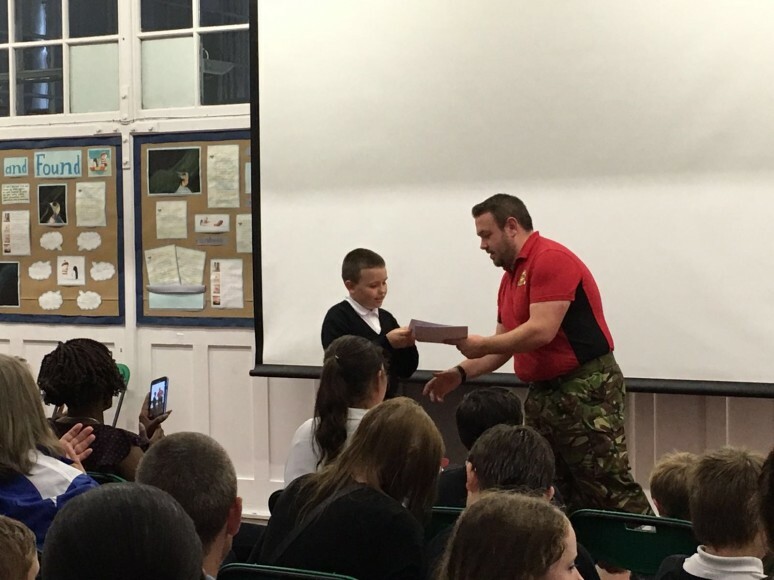 During the 6 weeks many children improved and developed as individuals but the child who showed the most improvement was Joshua facing his fears of camping and conquering them. 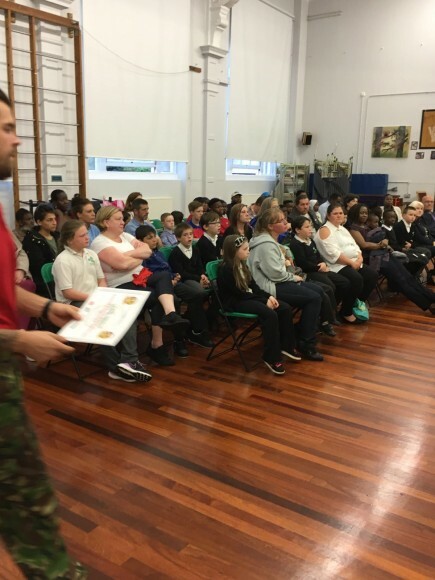 At challenger troop the children underwent a gruelling fitness test which was the bleep test, press-ups and sit ups. One student excelled in this area coming top and joining the 300 club, this was Ruben. 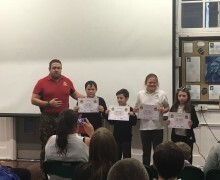 Finally, came the award for top student and runner up. 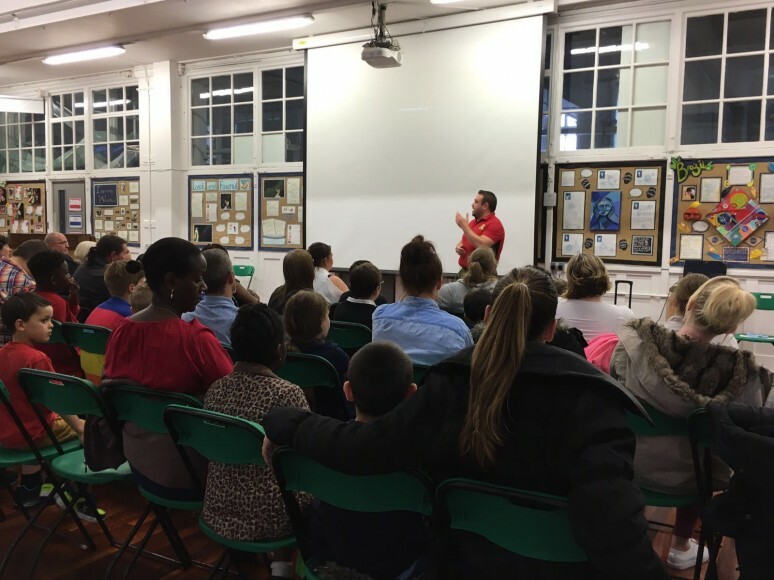 During the 6 weeks these students were role models to the rest of the group, taking some of the Year 4 children under their wings to support them and encourage them to make right choices. 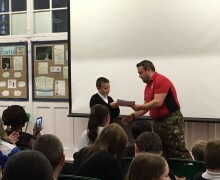 The top student award went to Kai and the runner up to Treasure. 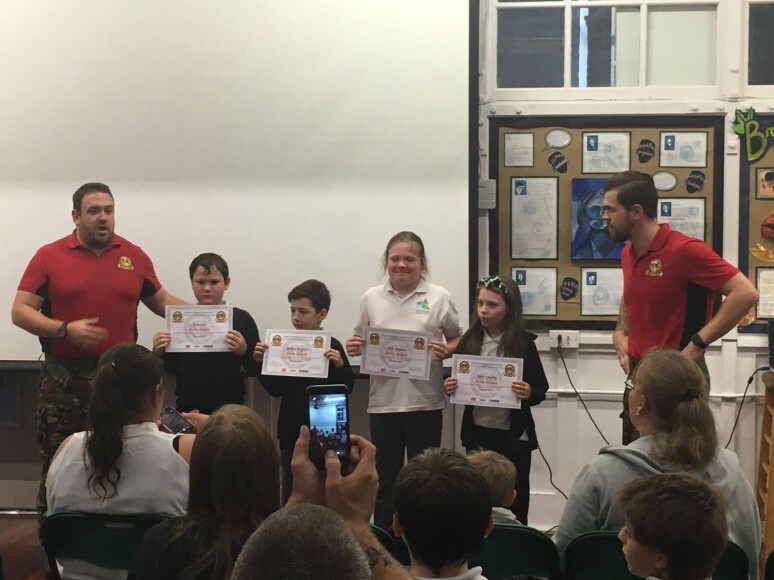 We would like to congratulate every child who took part in Challenger Troop and hope the experience will stay with them.